On January 28th we blogged about Chris Martens and his exciting "First Listen" piece on the SE Series in The Perfect Vision... Well, Chris published his review of the oh so popular lifestyle series from Paradigm and it sounds to us like his last listen was as good as the first! Appropriately titled "Greater Than the Sum of its Parts", Martens review of the SE system was comprehensive. Chris placed emphasis on the dollar value as well as the aptitude of the midrange. But more importantly, the SE Series was stamped recommended products of 2010! "Another strength involves the Special Editions' ability to produce very large soundstages and to create tightly focused sonic images within those stages-images that effortlessly break free from the speaker enclosures to fill the room with sound. In fact, in terms of three-dimensionality, imaging, and soundstaging, the Special Editions are one of Paradigm's better efforts to date", said Martens who had an array of positive things to say about his system. 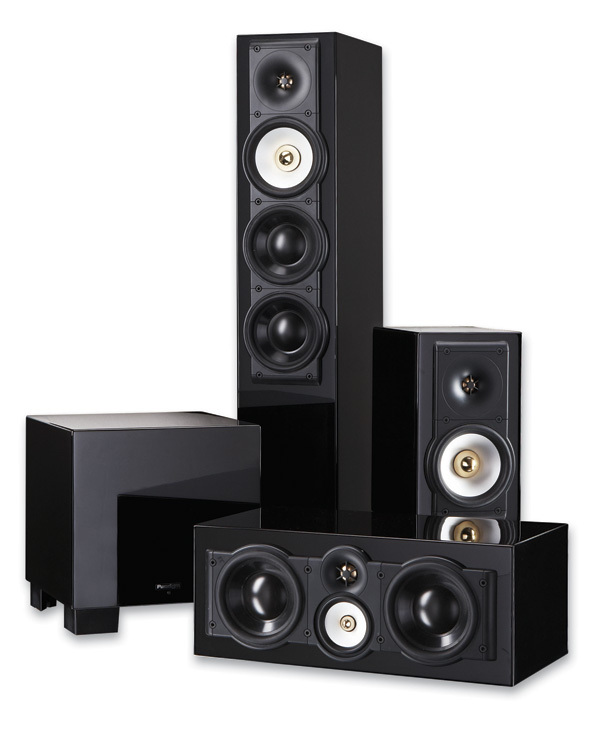 Chris summarized his opinion by stating "... this system offers delightful sound quality at a very accessible price, while offering visually pleasing cabinetry that hits that "just right" size ..."
Click here to read more on the AVguide.com site.